Exciting news! 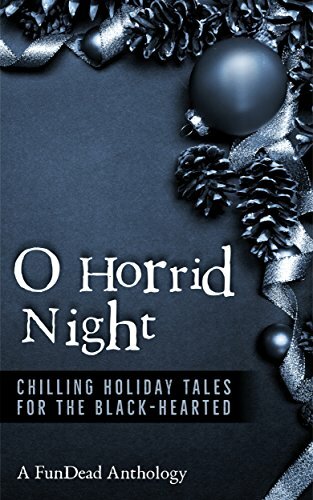 The anthology of “chilling holiday tales for the black-hearted” titled O Horrid Night! which includes my very own piece, “A Ghost Story,” is now available for pre-order from Amazon.ca here. 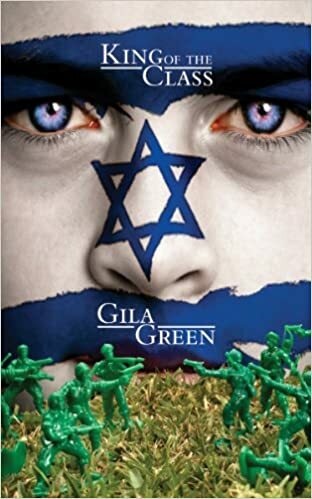 The price is great, too: $0.00 for the Kindle edition or just $18.73 for the paperback. O Horrid Night! is also on Goodreads and my name is there in the listing as a writer! Check it out here. Finally, I wanted to let you know that at last I have my website up and running. It has a (very) short bio and some excerpts of my work. I'm happily passing along the news that two of my pieces are getting some visibility soon. CommuterLit ran my story “Attitude,” and The Globe & Mail published a piece called “Dad’s Workshop” in its daily "Facts and Arguments" space. All good for the resume! Read “Attitude” on CommuterLit here, and see links to all eight stories Dave’s published on CommuterLit here. For information on submitting to CommuterLit, see here. 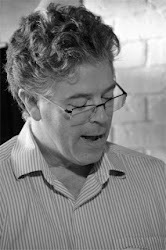 I’ve reposted Dave’s essay originally published in the Globe & Mail on Quick Brown Fox here. For information on submitting a “Facts & Arguments” essay to the Globe & Mail, see here. I’ve posted on Facebook and Twitter but in case anyone missed it (can’t have that! ), you can find a link to my latest 50-word story here. It’s a humorous story this time. Please click the “like” button if you do like it – obviously don’t if you dislike it – the site counts the clicks but that’s it (unlike FB which tells who clicked). And for anyone I told about being a semi-finalist in the John Kenneth Galbraith Literary Award – well, boo. I didn’t make it to the final three. Better luck next time I guess! For information on submitting to 50-Word Stories, see here. To see who won the $2,000 John Kenneth Galbraith Literary Award and the runners-up, see here, and for information on submitting a story to the Galbraith Awards, see here. I'm excited to tell you that my YA novel Passport Control will be coming out with Merit Press, NY (Editor Jackie Mitchard). I just signed the other day and I'm thrilled. 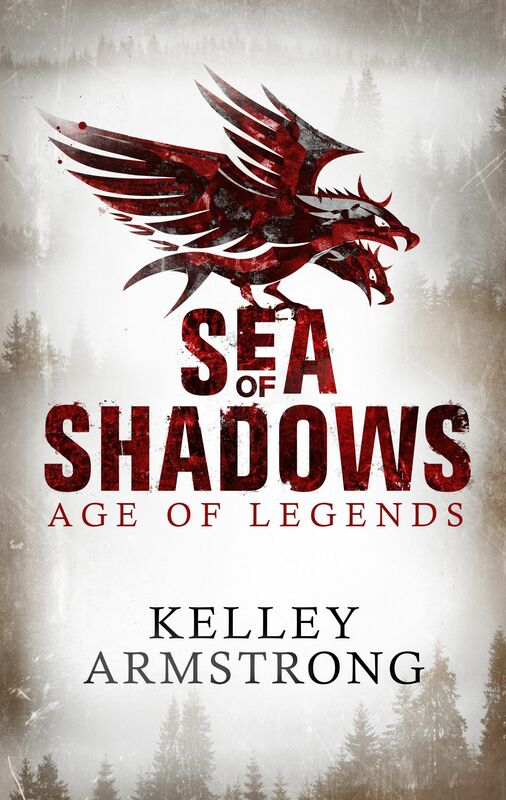 The book should be out within a year in hard copy and digital and I'll be sure to keep you updated. All best to you and, yes, I am a fan of Leonard Cohen z'l as well. Check out a review of King of the Class here.